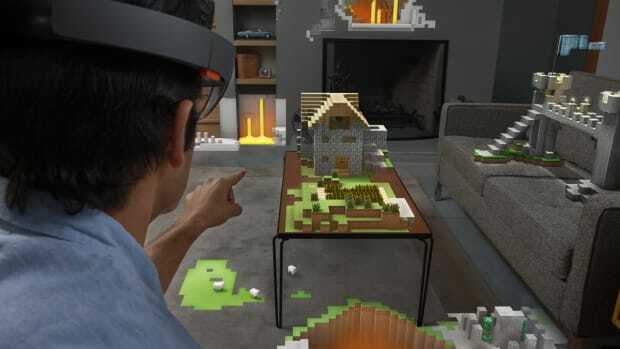 If you felt a little FOMO during the early days of the Oculus Rift, Microsoft is now allowing developers and early adopters access to its new Hololens headset. The augmented reality device features an optical projection system that displays full color, multi-dimensional holograms in virtually any space. Unlike the Oculus Rift, the Hololens is completely self-contained and requires no connection to a computer, tablet, or smartphone. 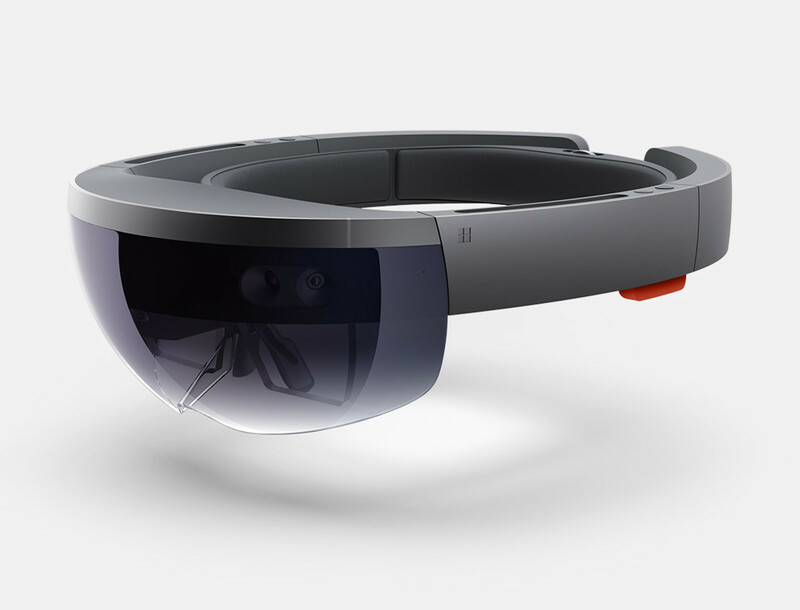 The Hololens Development kit is available for purchase today in the US and Canada. Holograms. Need we say more? 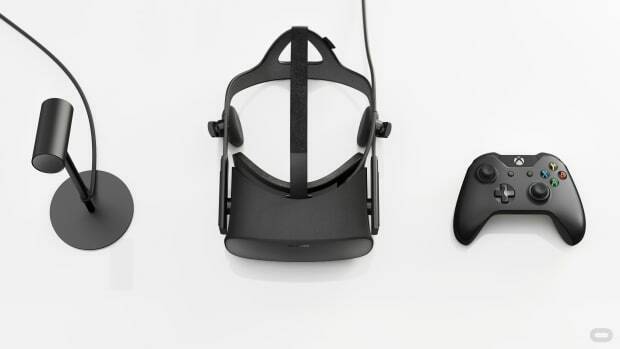 VR Headsets? How about Holographic headsets?